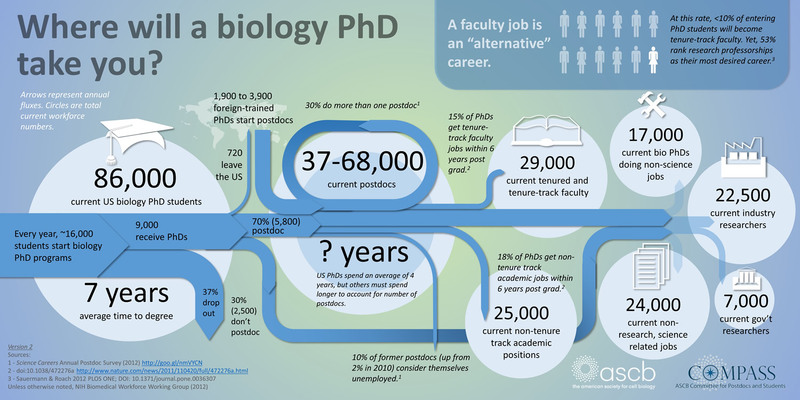 There have been many alarming reports about the current status and career transition for the American postdoctoral research fellow. For example, a report from Science in 2012 suggests that approximately 8% of postdoctoral fellow will progress to an academic position. The BWH PDA is driving several initiatives to help improve and expand the transition of BWH postdocs to academic and/or industry jobs. One encouraging initiative outside the BWH is being put forward by Massachusetts’s Senator Elizabeth Warren. Senator Warren has proposed the Medical Innovation Act to help spur increases in NIH funding. Academics for the Future of Science (AFS) has also launched social media sites to address the concerns and lack of funding for postdoctoral fellows.